January : I completed my “12DAYS” book, and I started researching a new website design tool, because I wasn’t happy with my old wimpy website. Lets just say it wasn’t as “badass” as it is now. ha. 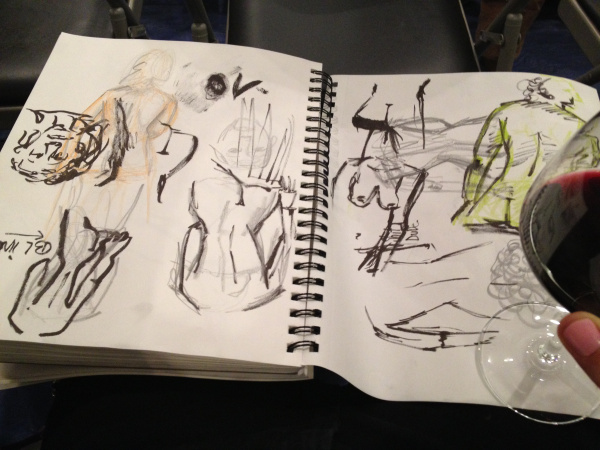 February : I ventured over the The Society of Illustrators for sketch night, and wine. 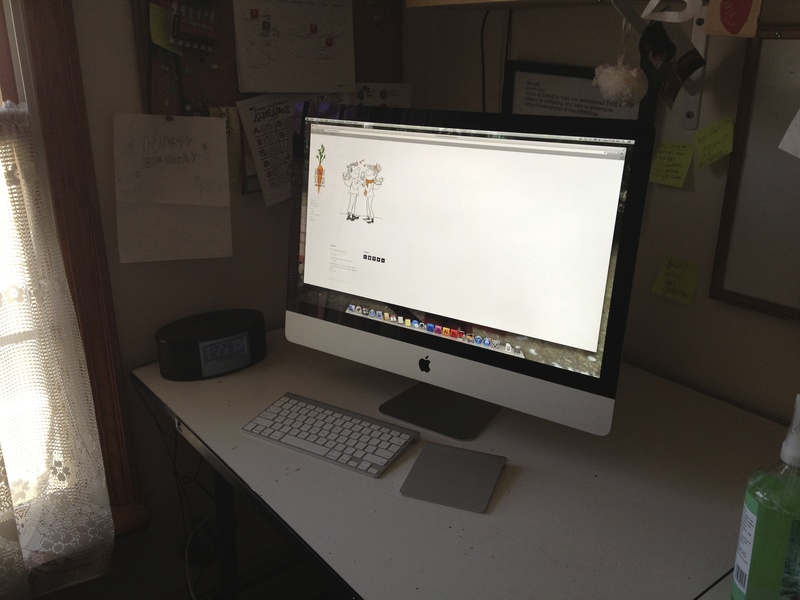 March: with my new website complete, I splurged and bought myself a new beautiful iMac. 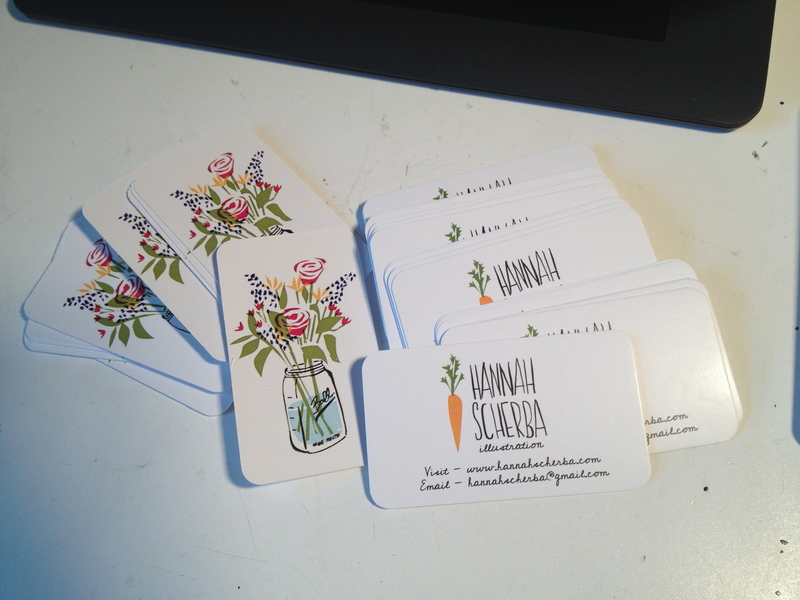 April : I began sketches on my 2013 Summer Recipe Book, and I had business cards printed. 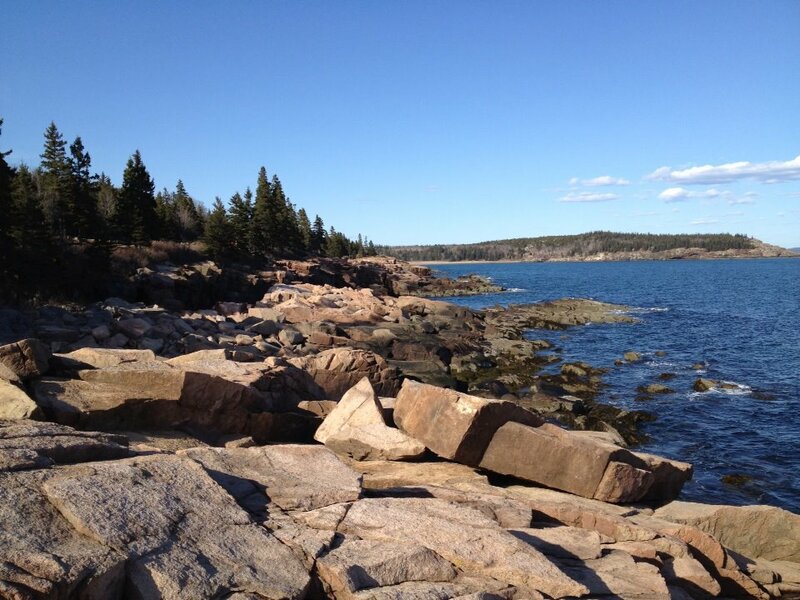 I also took a road trip with my best guy and visited Maine. I saw a lot of beautiful things. 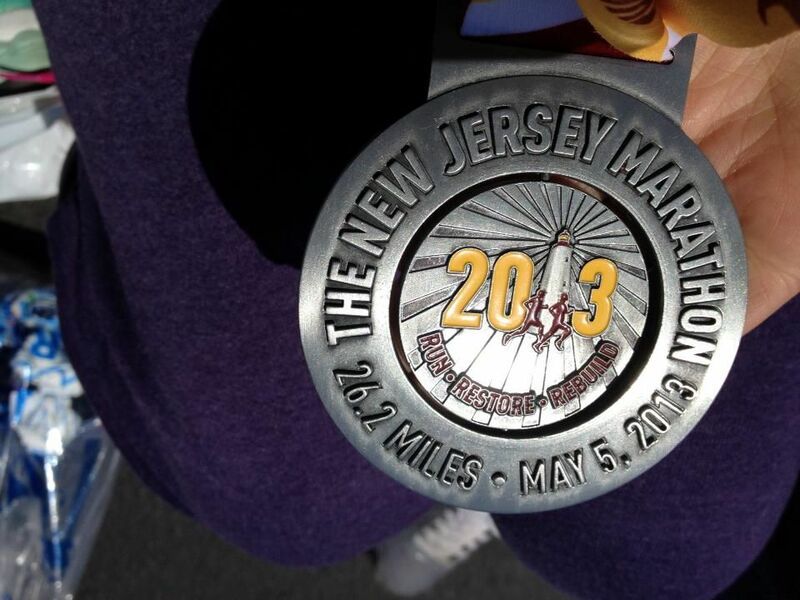 May : I graduated with a B.F.A in Animation & Illustration, and ran my first marathon! 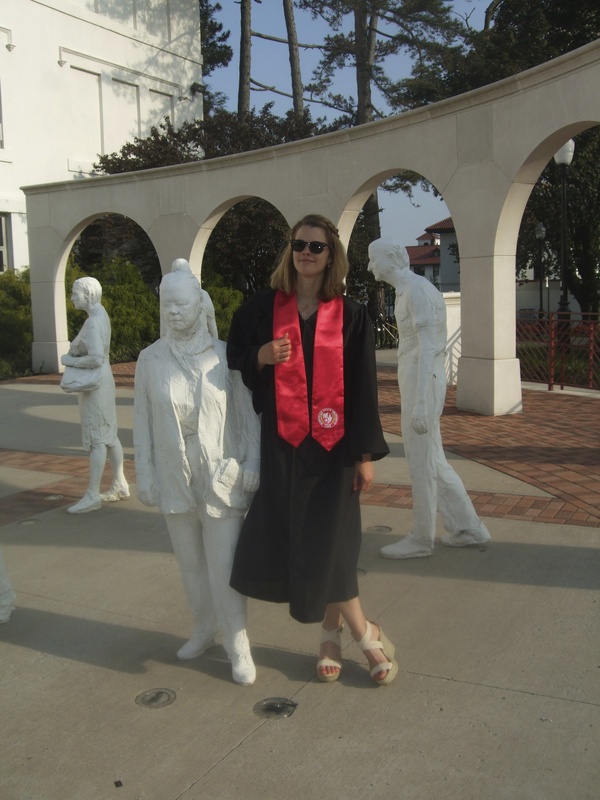 Just hanging around with some George Segal sculptures. 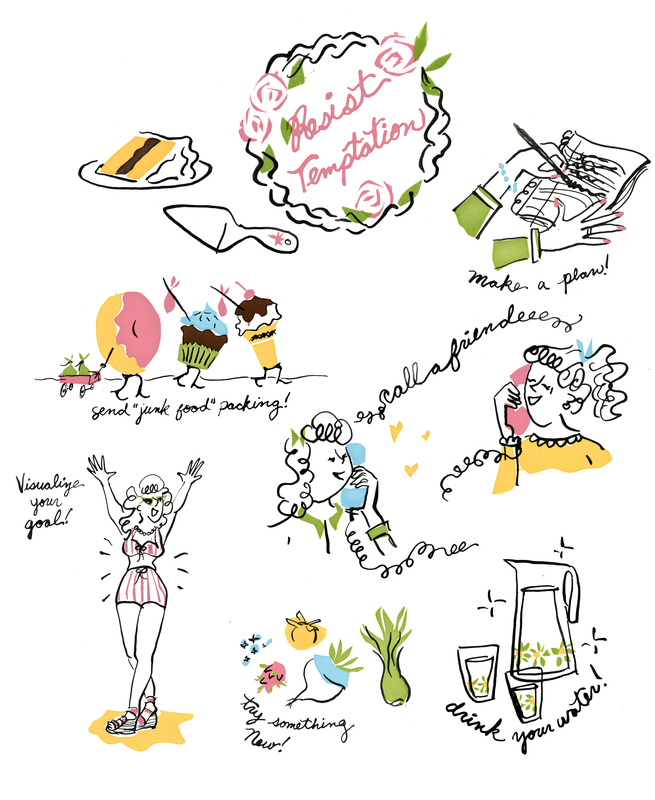 June : Took some time off, went on a trip with my illustration nerds, and continued work on the Summer Recipie Book. 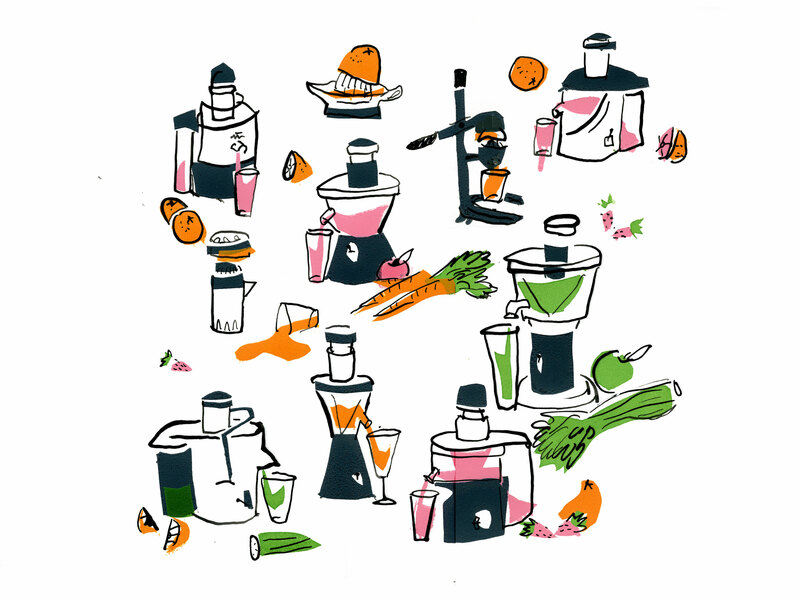 July : I finished the book, and started blogging recipes from it. I also did a 2 part mailing of my bathing suit silkscreens, followed by my cocktail silkscreens. I also spent some time in Wildwood/Cape May, eating, running, lounging on the beach, and of course pickin’ the local antique store. 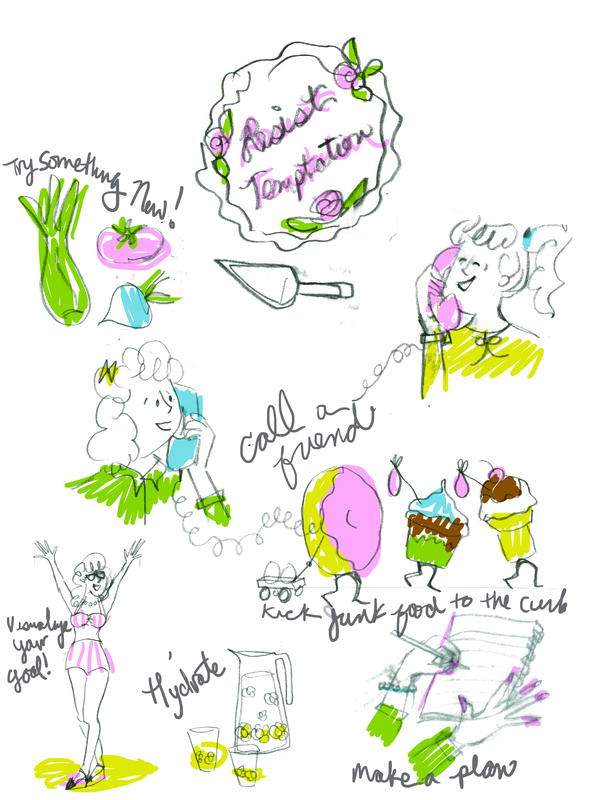 August : I moved my blog around. I took a trip down south to see my Nana and Aunt Pat, two of my biggest fans. 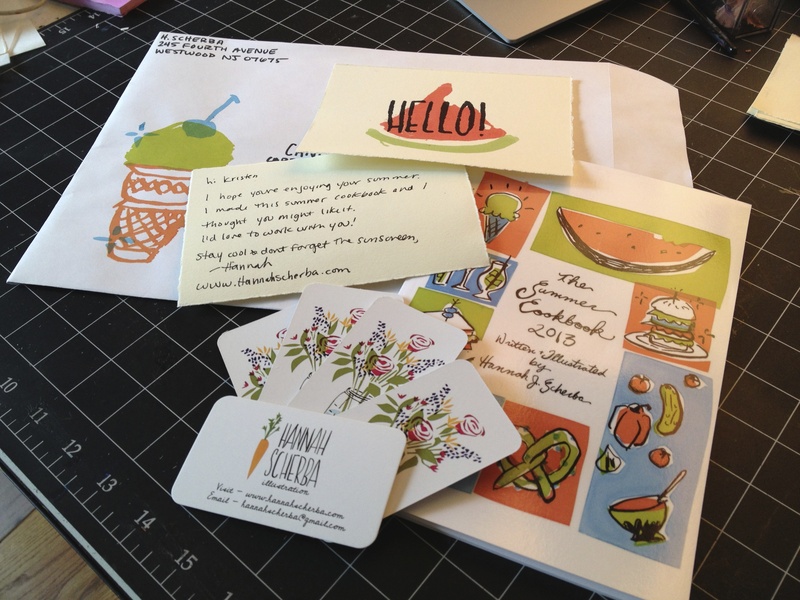 I also, mailed out packets of my Recipe book to select publishers. 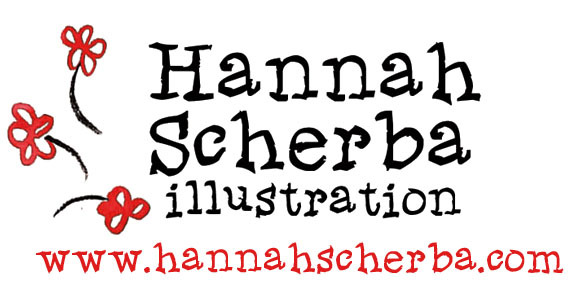 AND I got my first paid illustration job ! Click here to see it! September : I got my second illustration job, for a sports publication. I also spend a lot of time just planning and thinking about what I want to do next. I drew a lot in my sketchbook. 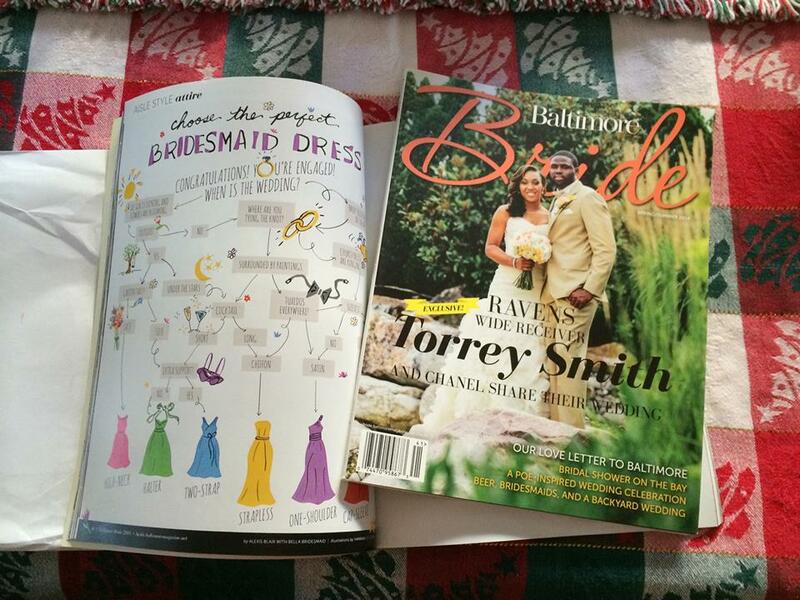 October : I got my third job (with Baltimore Bride Magazine) ! 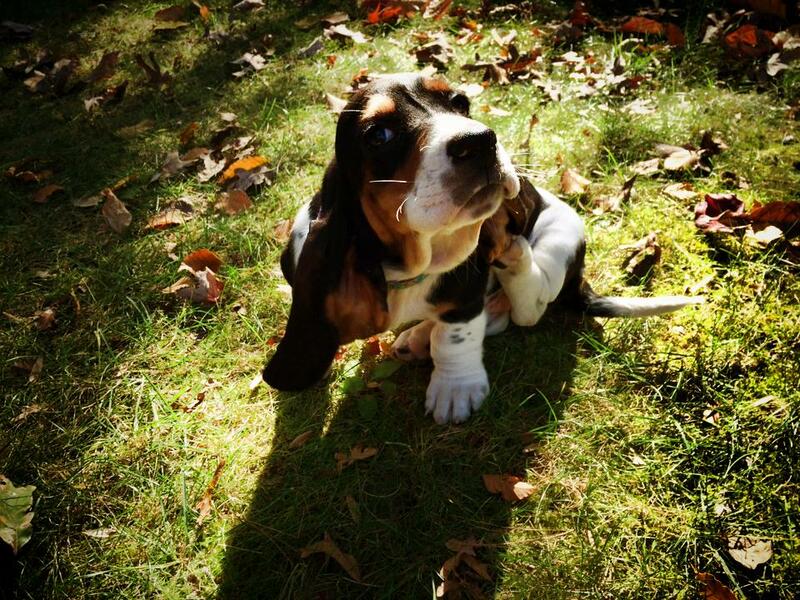 Plus I got a new puppy, Welcome Hazel! November : Went to the Print Center of NJ and checked that out, I plan to visit and print MANY more times in the upcoming year. 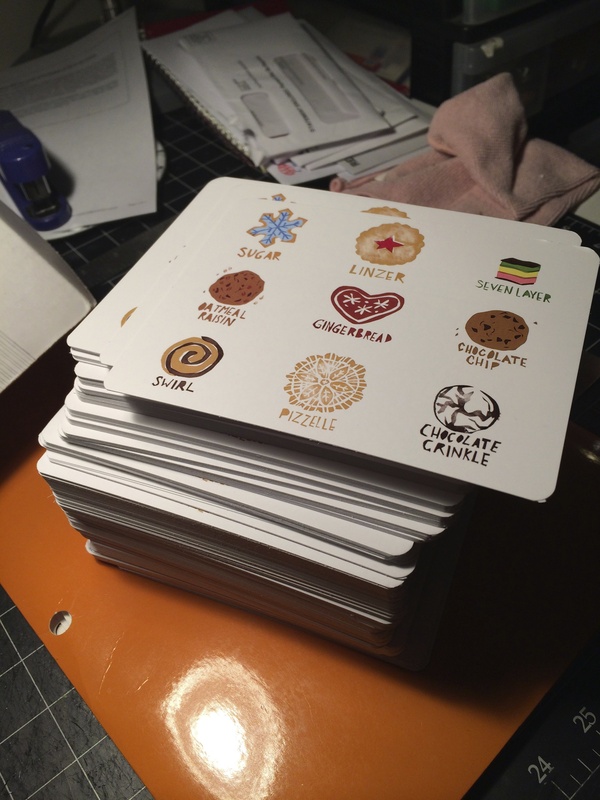 December : I mailed a big stack of cookie postcards, and I made my first pattern, which I then turned into a gingerbread/waffle house! That’s my year in review. I graduated, and began working doing what I love and getting paid! I mean, who could ask for more?! 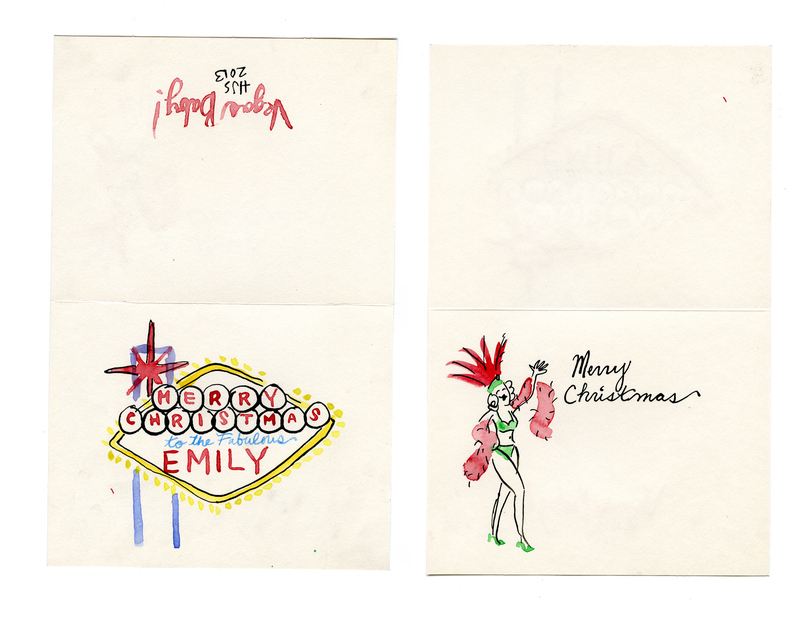 So these are some christmas cards I watercolored for my family. I haven’t done watercolor in some time, due to my obsession with silkscreen. It was nice to get back to my old washy roots. Merry Christmas! 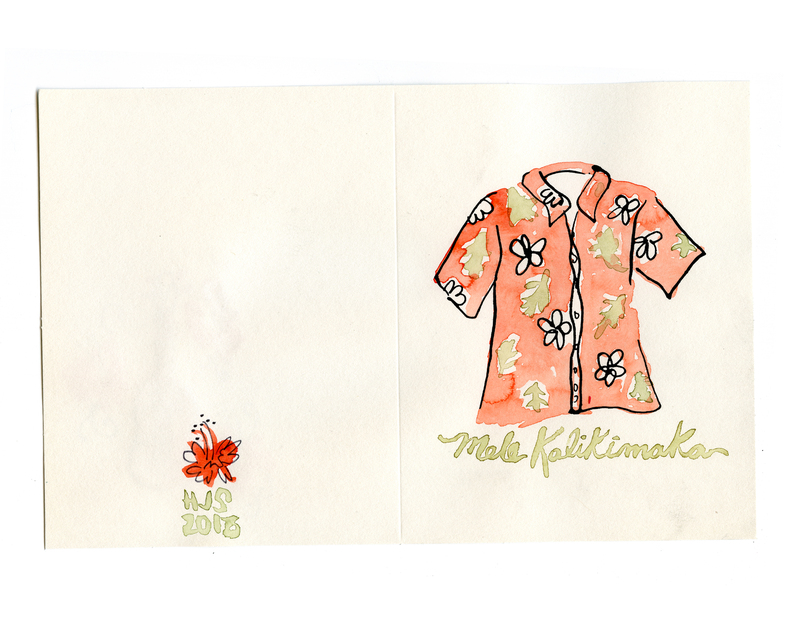 Me and my guy are saving up for a trip to Hawaii, so I made him a Mele Kalikimaka card! This card was for my boyfriends family. I made them a gift basket with all sorts of pasta and delicious treats. 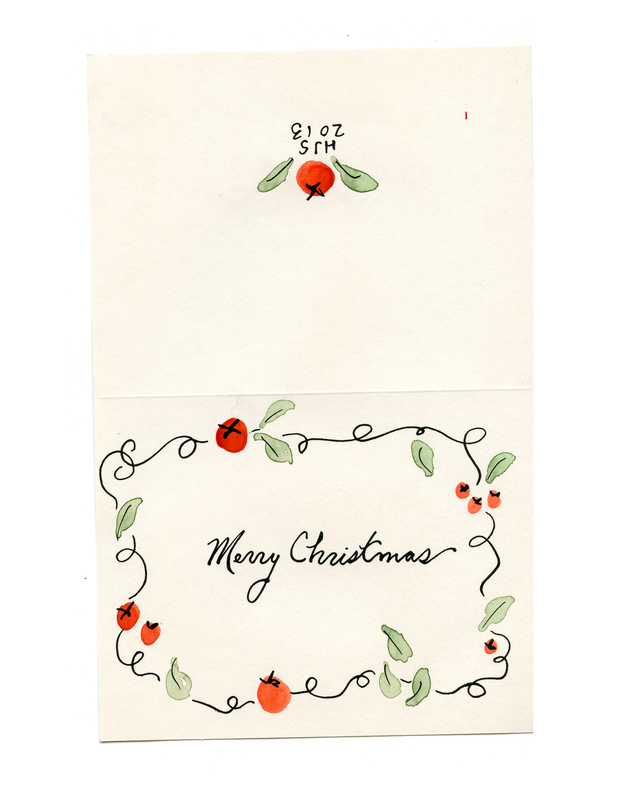 I love the simplicity of this one. So when I saw this week Illustration Friday word was “pattern” I got so excited. 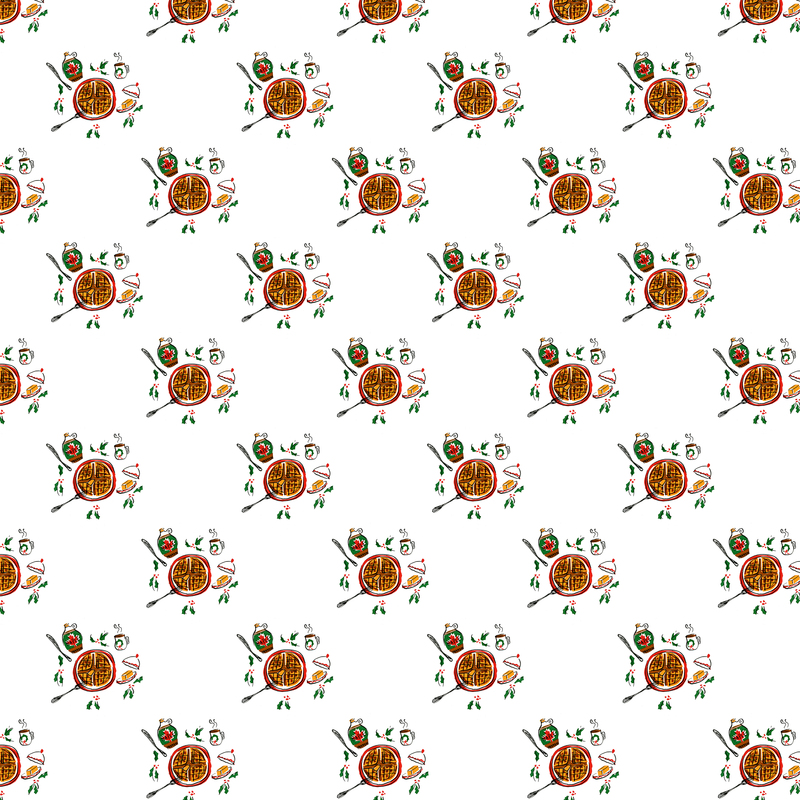 A few days ago I was figuring out how to make a pattern repeat correctly in photoshop! What a coincidence. I made this little mini print of waffles! 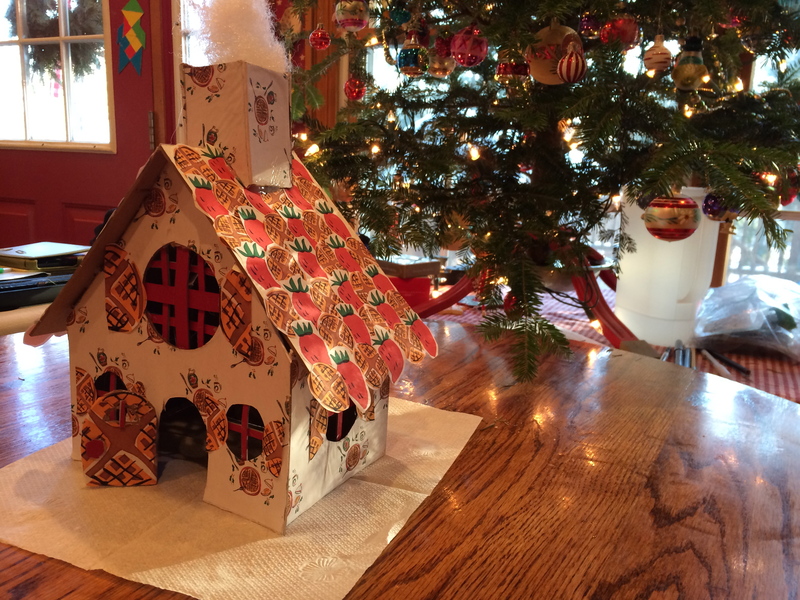 not just any waffles, christmas time waffles! With some finagling, I got the print to repeat in photoshop! Good golly gosh! …This was something I never do, but had fun figuring it all out. In other news, I finally finished the illustration for last weeks word “refrain”.